All used raw materials are coming from controlled biological cultivation. The natural ingredients and the special baking process give our Rye Breads a delicious taste. 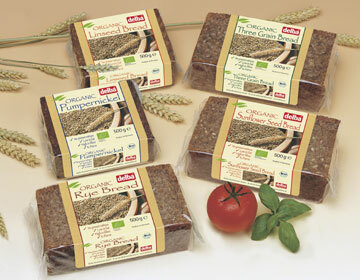 Delba Rye Breads are a contribution to the wholesome and high-fibre diet.